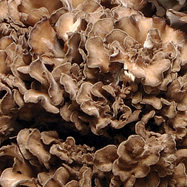 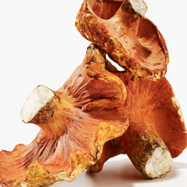 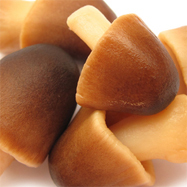 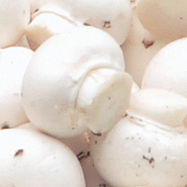 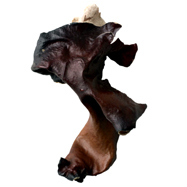 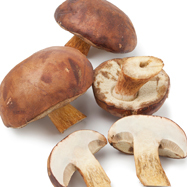 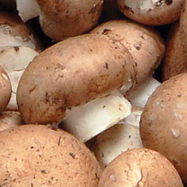 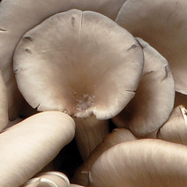 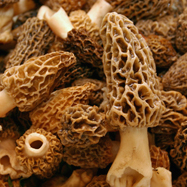 We distribute mushrooms and other farm fresh produce to customers nationwide. 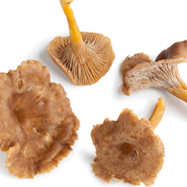 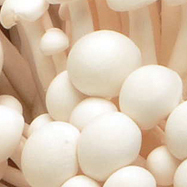 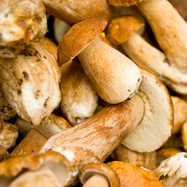 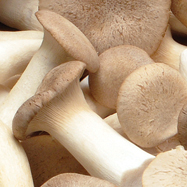 As one of the nation’s most trusted mushroom distributors, CF Fresh. 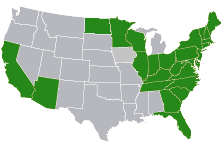 is headquartered in Toughkenamon, Pennsylvania. 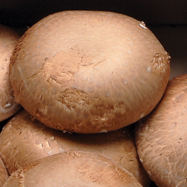 With each of our mushroom farms in close proximity, products arrive at peak freshness and are sorted, packed and shipped the same day. 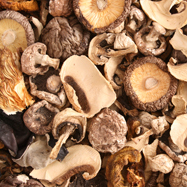 Our state-of-the-art packing facility is continuously updated with the latest technology and equipment to ensure that we continue producing high-quality products and meeting customer needs. 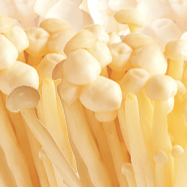 But the CF Fresh commitment extends beyond our farms and facilities. 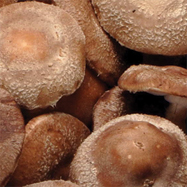 Our transportation subsidiary, CF Logistics, operates 365 days a year to distribute mushrooms and other farm fresh produce to customers nationwide. 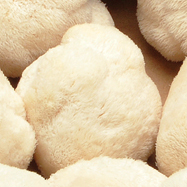 With a modern fleet of temperature controlled, air-ride vehicles as well as cross dock and warehousing capabilities, our distribution professionals can design solutions for every need.